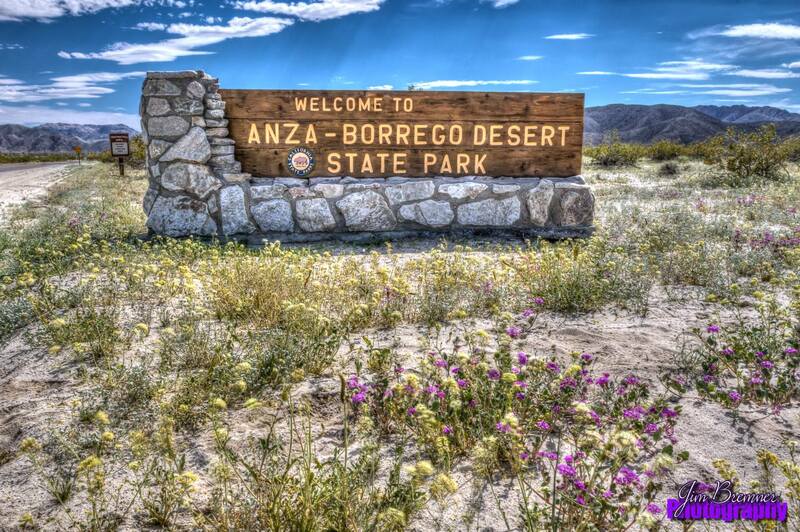 Borrego Springs, CA is a small town located east of San Diego County and southeast of Palm Springs. 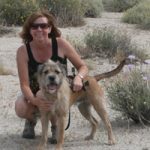 It’s home to the Anza-Borrego Desert State Park and Ocotillo Wells National Recreation Area. The Salton Sea flanks the east side of the Park. 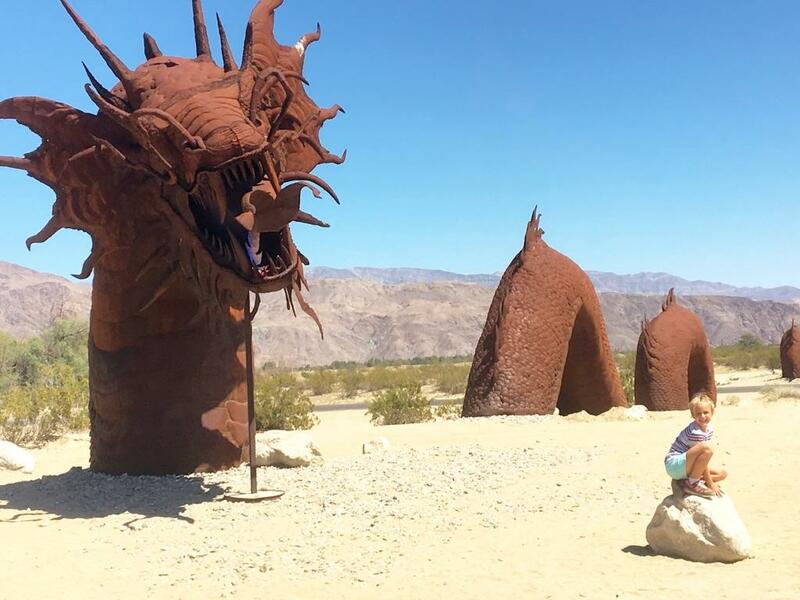 The main attractions that come to mind when I suggest Borrego Springs as a outdoor destination are the the desert wildflower displays in season (Feb. & March), the giant metal sculpture installations by Ricardo Breceda that bring the region to life and the vast trails of Anza-Borrego Desert State Park. Coyote Canyon 4WD Trail In Anza-Borrego Desert State Park. A 350-foot serpent rises from the sand – Metal sculptures in Galleta Meadows.